Cutty Sark station is on the Docklands Light Railway. The station is located in Greenwich Town Centre. Trains run to Bank via Canary Wharf westbound and to Lewisham heading eastbound. The station is in Travelcard zones 2 & 3. 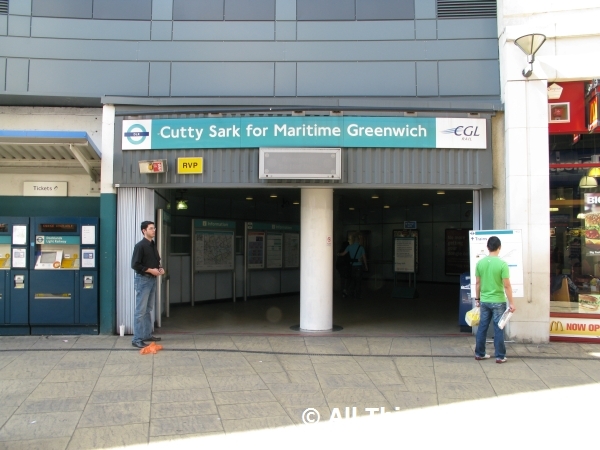 Cutty Sark DLR Station is located on Crescent Arcade. View its location on the Crescent Arcade retail map diagram. Find your way to Cutty Sark DLR Station by public transport with Transport For London's Journey Planner.